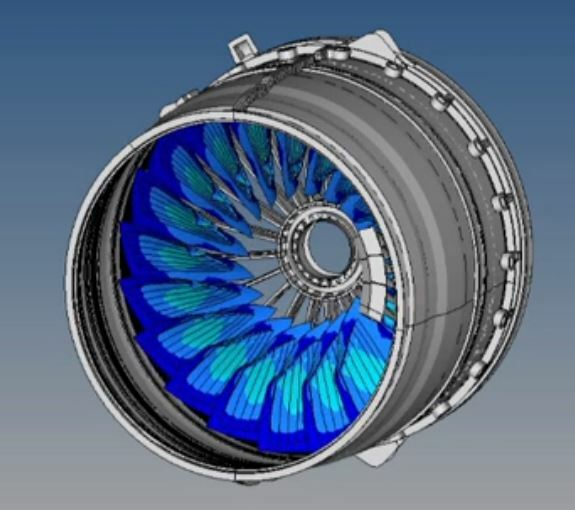 The objective of this project is to simulate flow through a centrifugal pump and obtain the pump performance curve. You will be running transient simulations, which are far more accurate than the Moving Reference Frame approach. 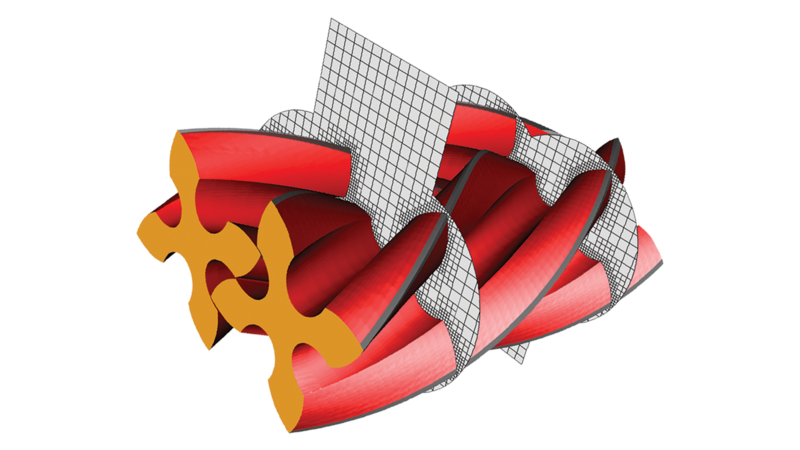 The objective of this project is to simulate flow through a supercharger. 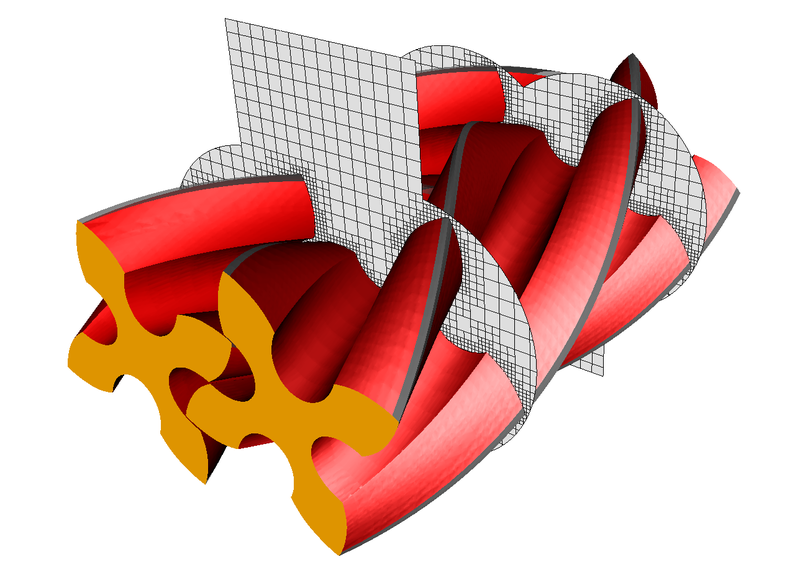 Superchargers are characterized by complex flow structures and tiny gaps. 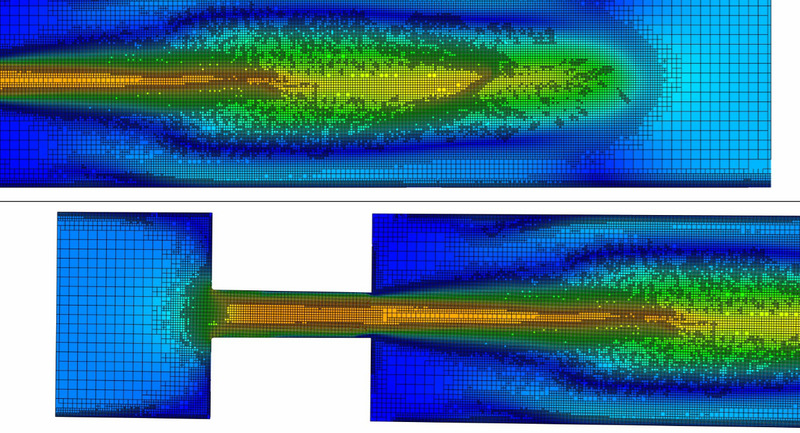 By applying a robust meshing methodology, the student can validate mass flow rate and outlet temperatures accurately. 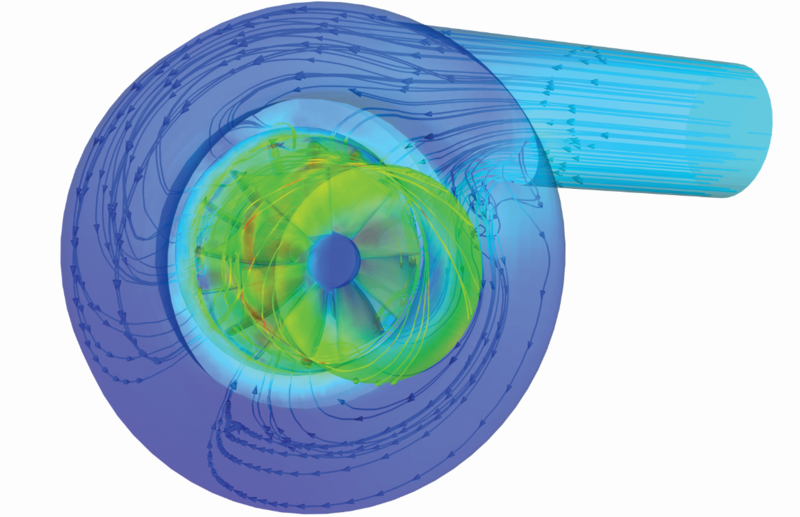 In this module, you will learn how cavitation can be simulated. We will be focussing on the Volume of Fluid Method. License will be provided to access Converge Studio.